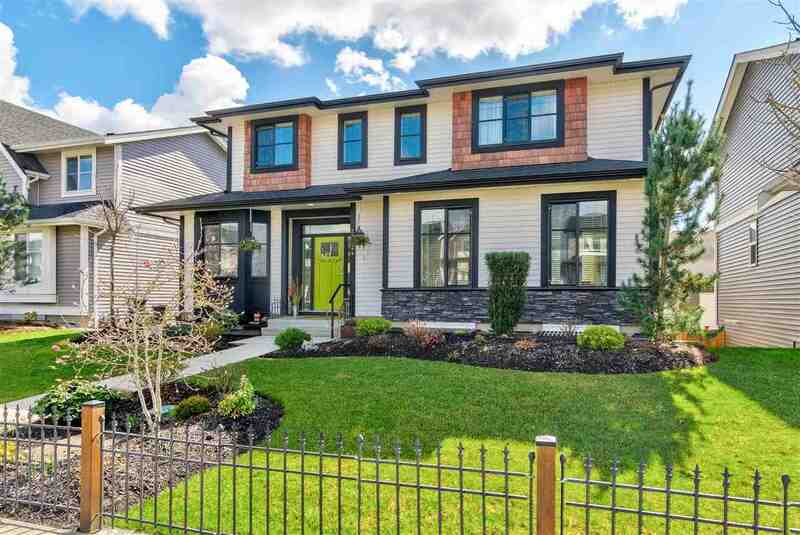 Beautiful GREENBELT 4 bed & 3 bath family home located at the end of a quiet street and nestled in nature with sounds of the soothing creek in the background. Soak up the sun and enjoy with south/west views in the sought after family neighbourhood at Balsam West. This gorgeous meticulously maintained home features a touch of country charm, an open concept great room floor plan with office on the main, gourmet kitchen with an abundance of windows taking the natural light and views. Upstairs offers four generous bedrooms with a luxurious master retreat featuring vaulted ceilings and a spa like en-suite. The lower level awaits your finishing ideas and is roughed in for a beautiful suite with separate entry. Don’t miss your opportunity to own in this rare one of a kind location.